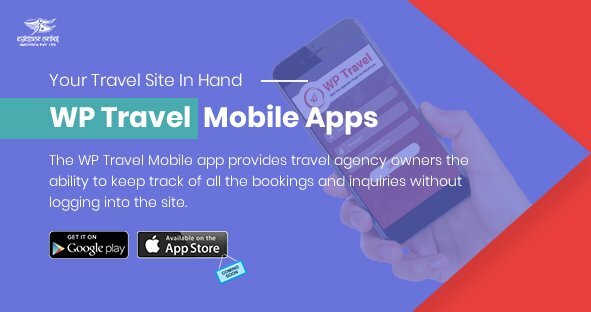 WP Travel RazorPay Payment plugin is specially designed for travel and tour management website to accept international payments from anywhere in the world instantly. Powered by RazorPay, one of the widely-used payment gateways, this plugin is an ideal solution to receive and process payments through multiple payment channels. 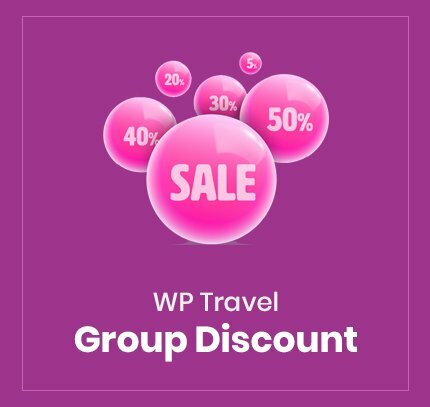 By installing WP Travel RazorPay plugin, Travel site and agency owners provide their customers the option to pay for their travel bookings by using their credit cards, debit cards, net banking and wallets. Because of its native integration, the plugin allows your online visitors to checkout from a single page and helps you reduce cart abandonment rates. Receiving payments from domestic and international visitors on your website can be an uphill task if your website does not have the domestic and international payment gateways. This can be huge drawback for your online business to succeed. Considering these drawbacks, we developed the RazorPay payment plugin. This plugin allows your online visitors of a travel and tour website in India to pay for their bookings instantly and convert them into customers. This process, helps your site visitor perform the entire payment processing without ever leaving your website. As such, this helps to keep the context of the payment alive leading to better retention rate and end-customers. 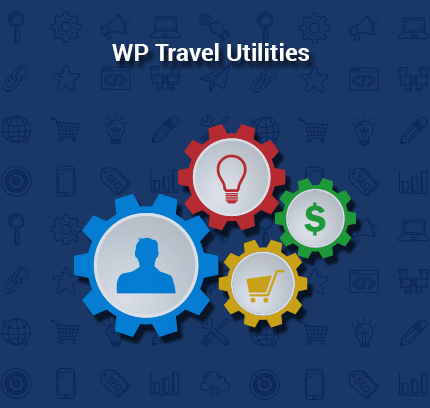 The WP Travel RazorPay Payment Plugin works only Indian travel and tour websites. 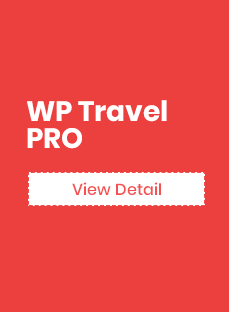 The WP Travel RazorPay Payment Plugin only works if WP Travel Plugin – the best travel agency plugin – is installed.  Effortless integration with stylish personalized checkouts. Effortlessly Split and Transfer your Payments with Razorpay Route. The payment plugin is powered by RazorPay payment API- a PCI DSS compliant and certified payment processor in India. It is very secure and with it on your website – your users can make the payment without bothering about their payment data. The plugin adheres to industry-standard practices to protect your and your customer’s payment process. Gain access to an extensive set of eCommerce payment processing tools. While making the payments via mobile, the RazorPay automatically reads the OPT from the user’s phone and fills it up in the form field. This method reduces manual errors in entering the passwords and helps increase the overall transaction success rates. You can go through our helpful docs on using the plugin. 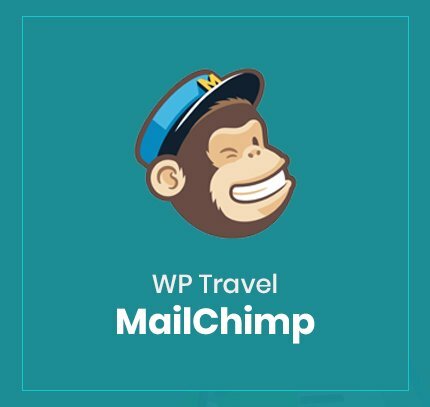 WP Travel new cart / checkout process support. Fixes: Checkout page booking mode change issue fixing. 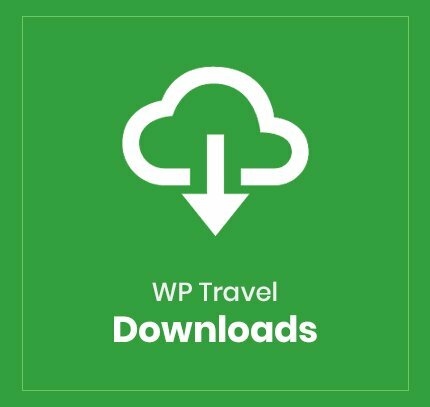 Enhancement / Fixes for WP Travel v.1.5.6 Cart / Checkout. Fixes: Minor label text updated. Enhancement: Plugin Enhancement with modular form. Fixes: Update payment amount meta.